Some users may feel this is a cheap-shot. I disagree. Metago has taken the high ground in regard to the paid apps philosophy, here’s how. 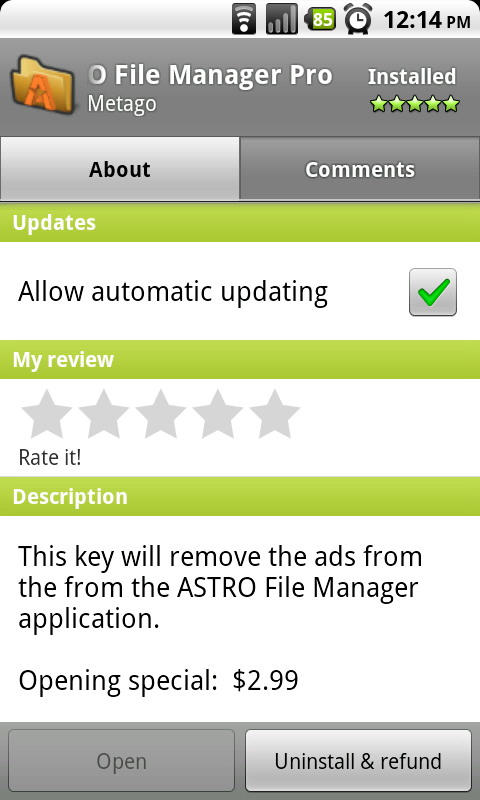 The ad-supported version of Astro has all the features of Astro Pro, and is in no way limited in its functionality. 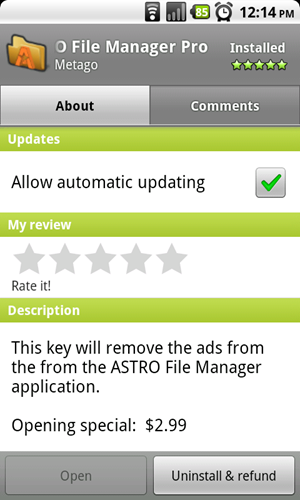 To say that the developer deserves no income from their application (which is far and away the best file explorer on Android) is rather ludicrous, given the readily apparent effort put into Astro File Manager. 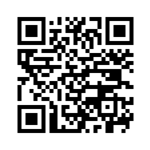 The QR code is below. Of course, opinions are bound to differ. What’s your take on Metago’s move? Let us know below. AT&T’s Samsung Captivate Unboxing And Initial Hands-On!